Contemporary fleece-powerstretch fabrics allow you to have the superior warmth of fleece with the unbeatable freedom of movement of spandex. 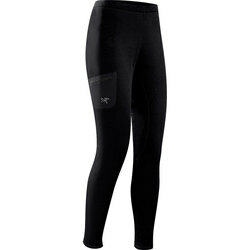 Fleece-powerstretch fabrics wick moisture away from the skin for magnificent comfort and dryness when you sweat. Even when made with fitted designs, they allow plenty of flexibility with their ultramodern stretchy and warm materials. 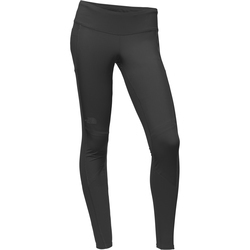 Tighter women's fleece-powerstretch pants are also marvelous for layering underneath heavier pants for snowy or very cold conditions. 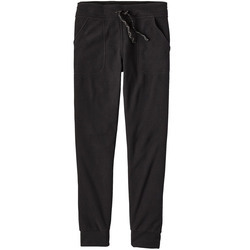 Most fleece pants come in pragmatic solid colors, such as black and gray. Some have stylish detailing, such as logos or geometric inserts. 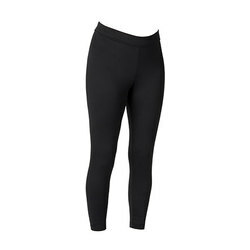 Exemplary fleece-powerstretch pant brands for women include The North Face, Arcteryx, Patagonia and Marmot.